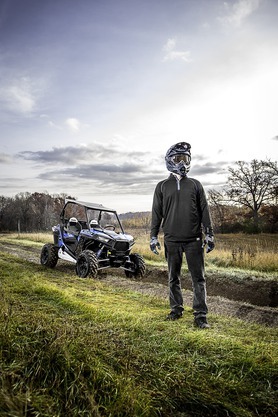 This strong, durable and resilient Polyethylene Plow Blade lets a Polaris® ATV rider finish off big plowing jobs in a hurry. 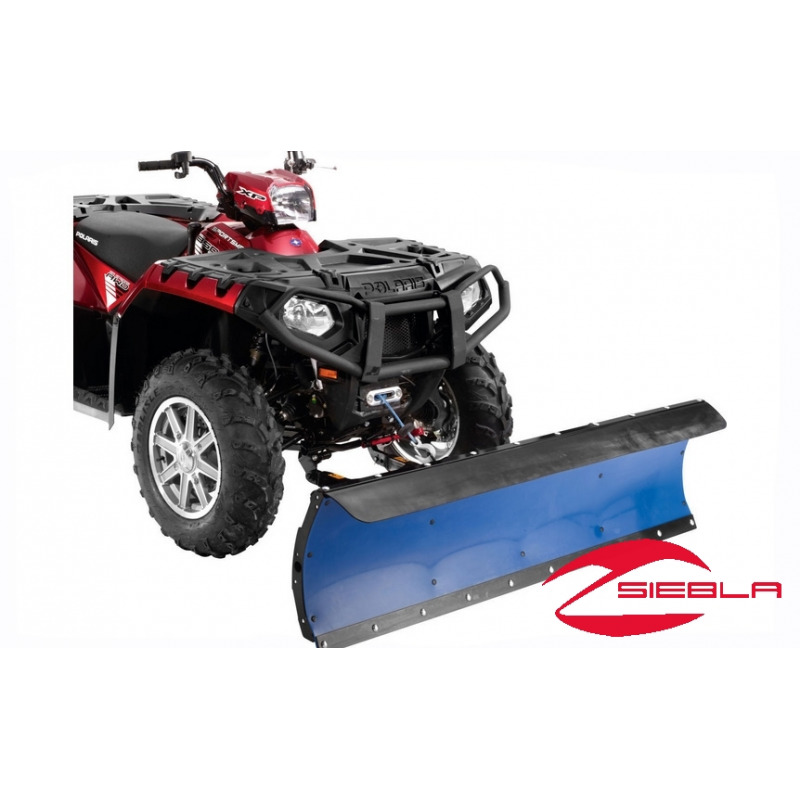 This Innovative 66"-widepolyethylene snow blade flexes and absorbs impact to minimize stress on the Polaris® off-road vehicle during plowing. 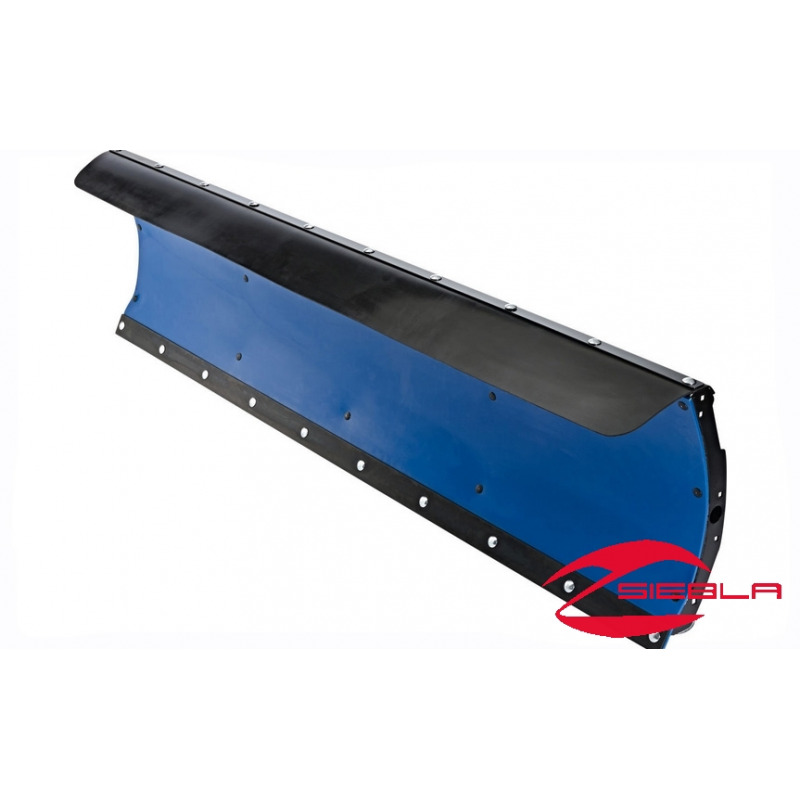 The Polaris® plow blade’s scoop design has an increased plowing surface and forward angled corners, design elements that contribute to improved plowing performance. 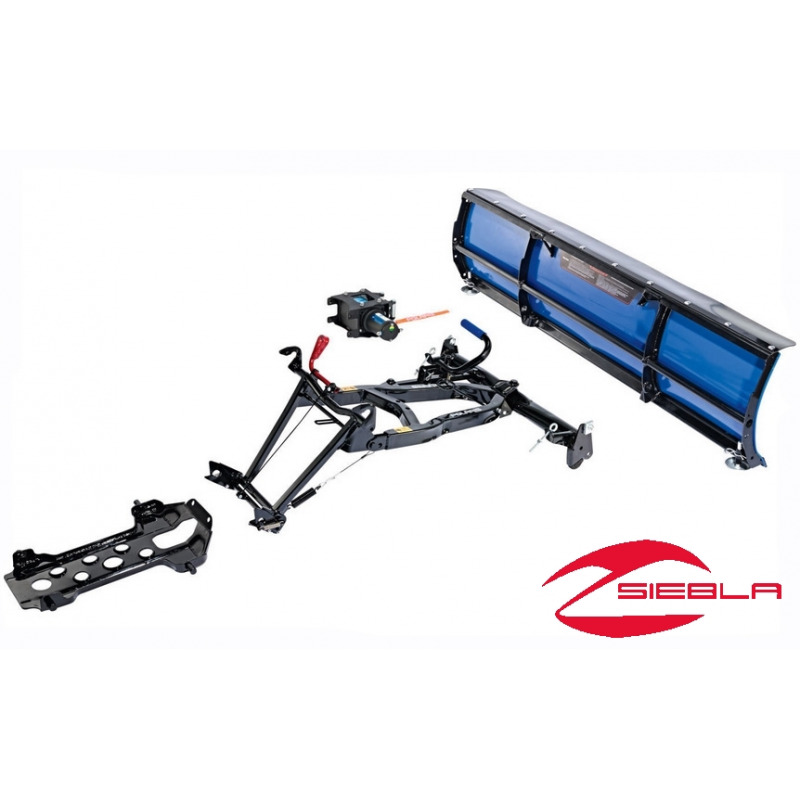 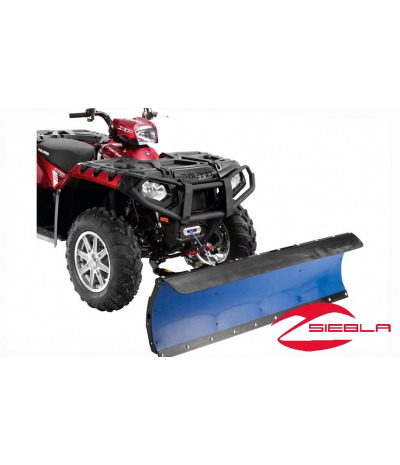 Ideal for plowing snow from residential driveways, the strong, flexible and lightweight polyethylene construction lets the blade flex in all temperatures, resulting in less impact and stress on the Sportsman®. 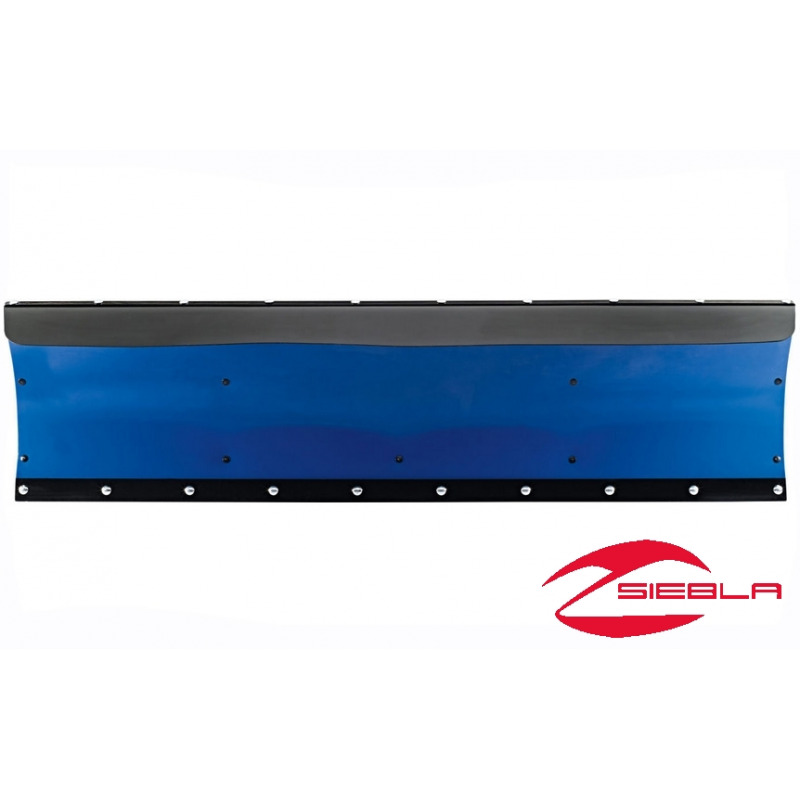 Plus, the poly material also won’t rust.